Thymus capitatus L. is one of the most important plants used in traditional medicine mainly in combating the growth of some pathogenic bacteria and reduce pathogen colonization in colon. This species is endangered in the study area due to the destruction in habitats. 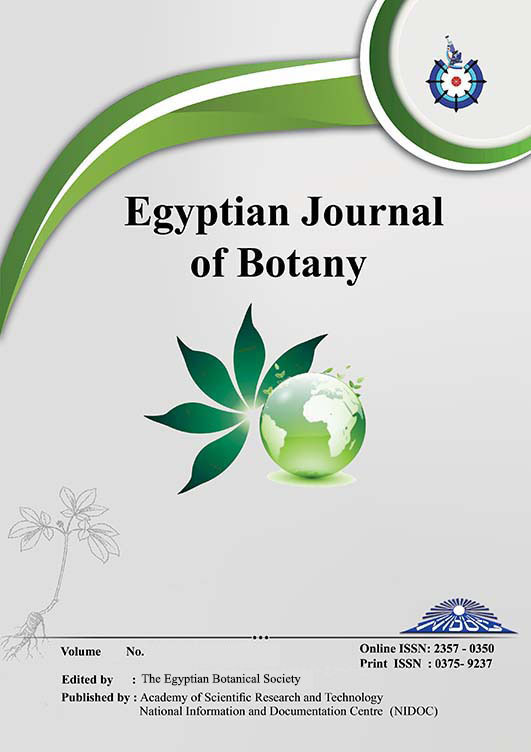 This study aims to evaluate the distribution of studied species in western Mediterranean region of Egypt, to determine the factors that affect its abundance in relation to soil characters, and determine the associated species. Thymus capitatus was abundant in rocky ridge sites more than those in sand dunes and that their distribution in all sites was uniform. However the covering diameter was larger in sand dunes sites that are characterized with higher K+ content. The frequency of associated species in Thymus communities did not show any negative allelopathic effect between them. The present results indicate that Thymus capitatus is dominant in rocky ridges while it had been disappeared in inner rocky ridges as a result of human activities. They also indicate an important role of K+ for Thymus capitatus growth. These results could provide us with well understanding of the suitable habitat of Thymus capitatus to contribute in the conservation ways.